Everything which is not include in this Package. After Breakfast , Begin your day with a guided panoramic city tour of Singapore. 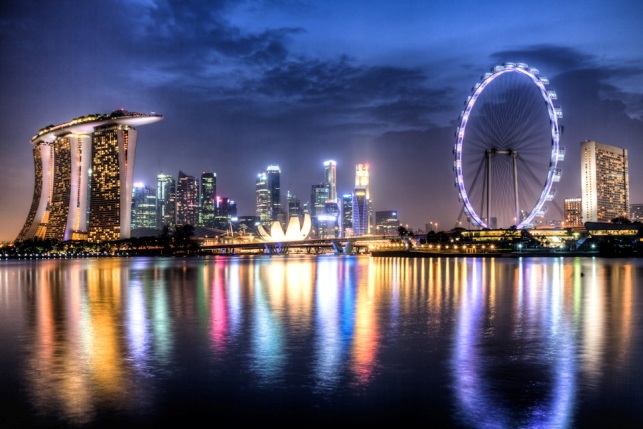 View the best sights of Singapore- the City Hall, Parliament House, Orchard Road the Esplanade and the tower like Swiss Hotel the Stamford Hotel..
After Breakfast start your trip to Sentosa Island home to many exciting attractions and the stunning manmade beach. Visit Underwater World, Asia’s most popular oceanarium and home to over 2500 marine animals’. Delight yourself at the Dolphin Lagoon and get a rare opportunity to view the charming pink dolphins. Go Back into history, Captured and replayed in the images of Singapore where legend. Fact and folklore are creatively interwoven. Wrap up the evening with the ‘Songs of the sea’ Show, a spectacular display of light and sound show. After Breakfast, Assemble in the Hotel lobby and proceed to Jurong Bird Park.Jurong Bird Park. Home to 8,000 feathery friends from over 600 bird species, the park houses one of the largest collections of birds in the world. See them fly, swim and frolic freely in habitats and giant aviaries designed after their natural habitats. It’s a sight to remember!. Night Stay at the Hotel. After Breakfast at the hotel,you start your tour to Singapore S. E. A. Aquarium. You will begin the journey by traveling back in time to discover Asia’s maritime heritage at the Maritime Experiential Museum. Then enter and expore the marine realm of S.E.A. Aquarium, home to more then 100,000 marine animals of over 800 species, across into 9 different habiats, each one as fascination as the next. It is an experience you wont’t forget.After the tour you come back to office. Night Stay at Hotel. Breakfast at Hotel.Free time at Leisure. Check –out from the Hotel seat in coach transfer to Singapore International Airport to fly back home.